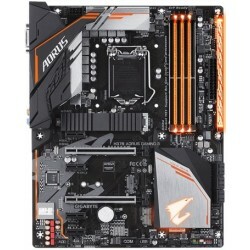 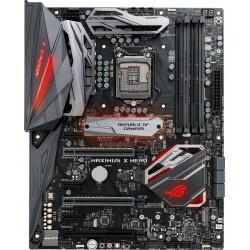 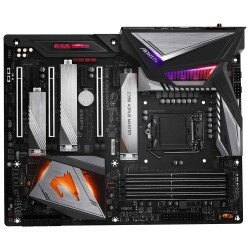 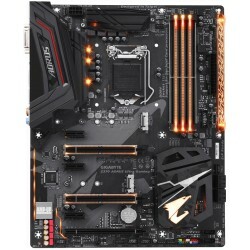 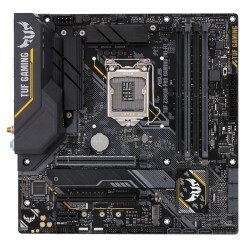 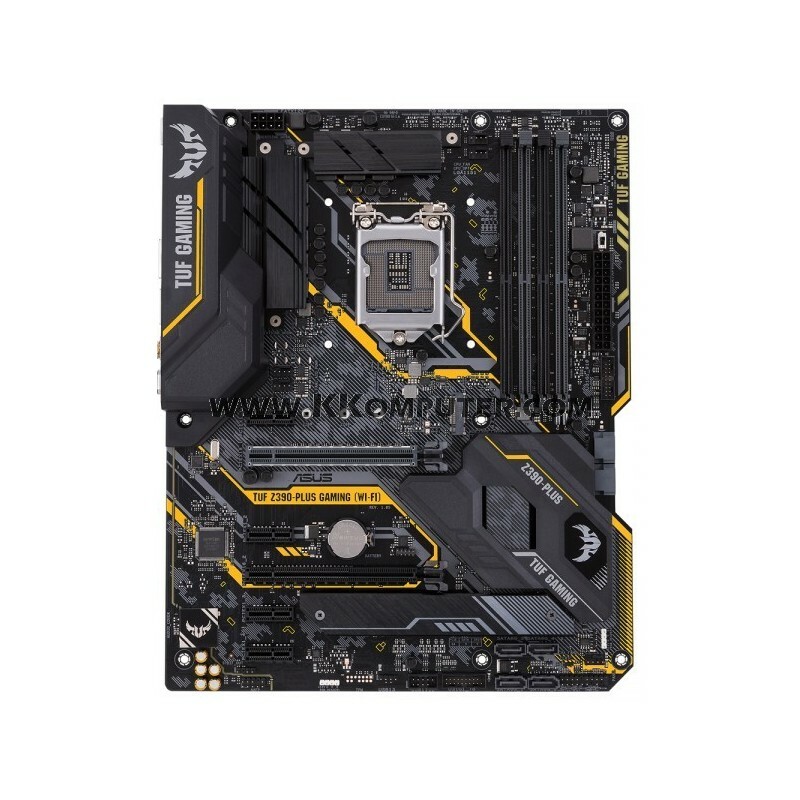 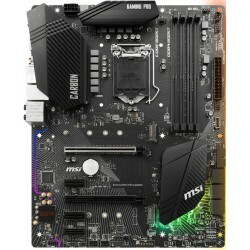 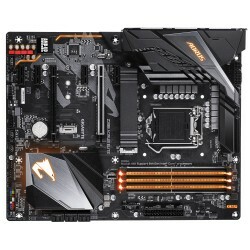 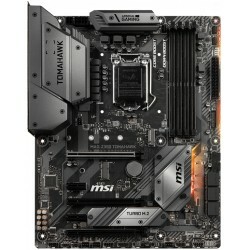 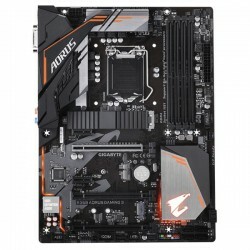 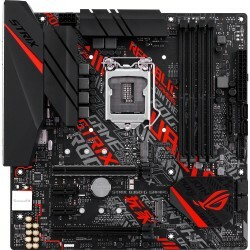 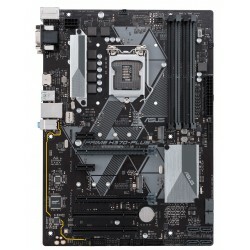 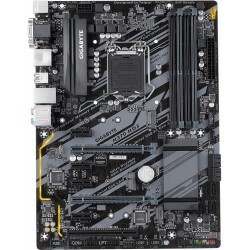 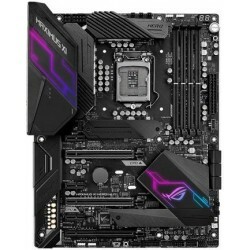 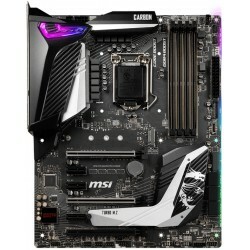 Intel Z390 ATX gaming motherboard with OptiMem II, Aura Sync RGB LED lighting, DDR4 4266+ MHz support, 32Gbps M.2, Intel Optane memory ready, and native USB 3.1 Gen 2. 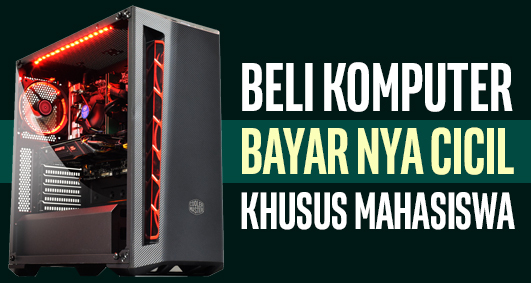 - Exclusive DTS Custom for GAMING Headsets. 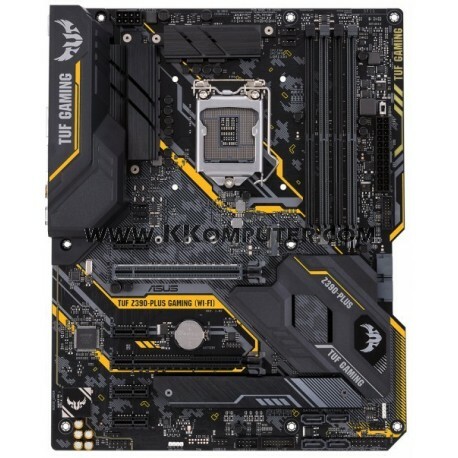 - Auto download driver and software. 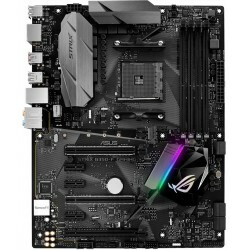 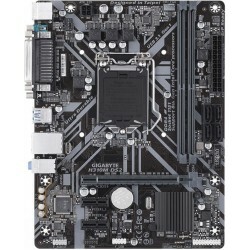 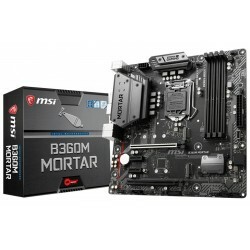 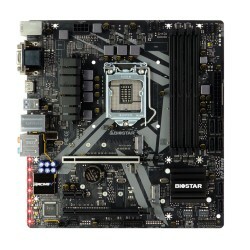 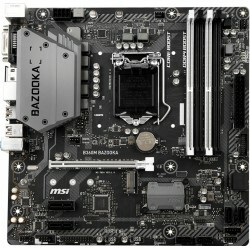 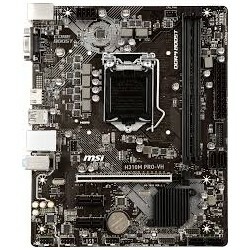 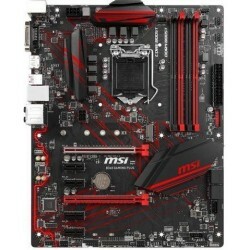 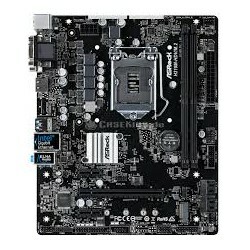 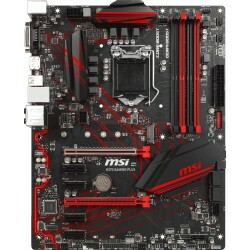 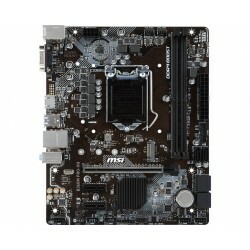 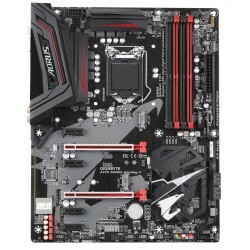 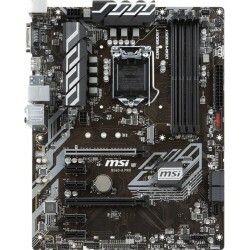 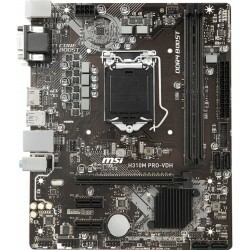 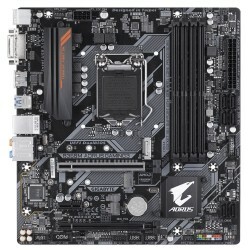 Friendly for first PC builder.